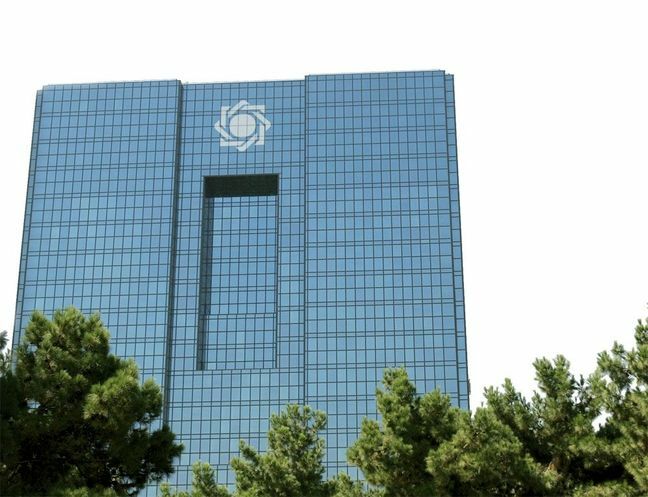 EghtesadOnline: Data released by the Central Bank of Iran Thursday show that the regulator increased its foreign assets by 28% during the fifth calendar month ending August 22. According to the monetary and banking indicators, the central bank had 4.49 quadrillion rials ($30.56 billion) in foreign assets by the end of August. The number is also indicative of a 7.6% rise compared to the volume of liquidity registered at the end of the previous fiscal in March 2017. By the end of the fifth Iranian month, the overall banking system held 8.03 quadrillion rials ($54.63 billion) in foreign assets, registering a hike of 32.7% compared with the same month last year, Financial Tribune reported. Total volume of liquidity stood at 16.46 quadrillion rials ($112.06 billion) by August to signal a 20.5% jump compared with the same month last year. The total volume of M1 in the banking system was equal to 2.31 quadrillion rials ($15.74 billion) by the end of August -- a 39.7% annual rise, while M2 amounted to 14.15 quadrillion rials ($96.26 billion) up by 17.9% YOY. Total deposits made by banks and credit institutions with the central regulator stood at 1.75 quadrillion rials ($11.93 billion) by Aug. 21, indicating a 22.4% increase compared with the fifth month last year. A majority was in the form of legal reserve requirements at 1.69 quadrillion rials ($11.55 billion) and the rest, amounting to 56 trillion rials ($380.95 million), were sight deposits. The government sector, including the government and state-owned companies, had 853 trillion rials ($5.80 billion) in deposits by the end of August, an annual rise of 34.4%. According to the CBI, the government sector owed 2.87 quadrillion rials ($19.53 billion) to the banking system by the end of the third quarter, registering a 22.9% increase compared with the same month of last year. The non-government sector, however, had 11.49 quadrillion rials ($78.2 billion) in liabilities to the banking system, an 18.1% rise compared to the same month last year.